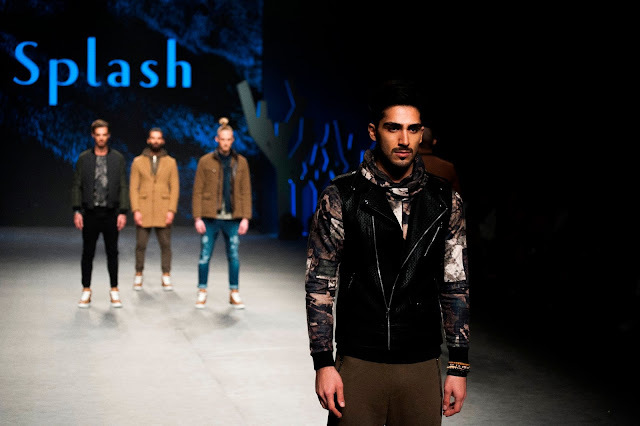 Mumbai,27 January 2017: The UAE-based fast fashion retailer Splash, will be showcasing its Spring Summer’17 collection at Lakme Fashion Week. For the first time, a retail brand will unveil its collection at this prestigious fashion event with a runway show. Scheduled for 3rd February, 8 pm at the iconic Jio Gardens, the ready-to-wear collection launch will be followed by an after party. The Splash Spring Summer’17 collection is a perfect choice for urban and chic fashion aficionados who will be spoilt for choice with an array of clothing, accessories, bags, sunglasses and other products from the brand. The runway looks are designed to give tips and cues to fashionista’s on how to dress up effortlessly this season. 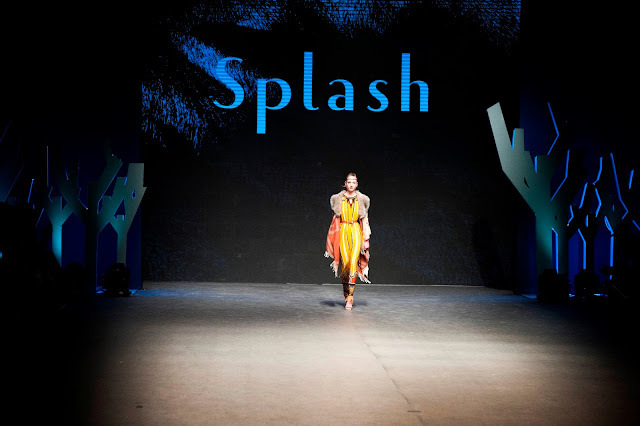 The Splash show will also be live streamed for its consumers on the Splash Global Facebook page @splashfashions. Splash is part of the Landmark Group, is currently present in 14 countries across the globe.. The Splash wardrobe pans across all occasions and moods of this young Indian audience. As a brand Splash believes in constantly being a trend-setter in the region and has successfully created some of the biggest and most popular brand properties/events which have now become part of the social calendar of the Region. The Splash Calendar and Splash Fashion Shows are by far the most popular annual and bi-annual events in the brand’s portfolio of events.